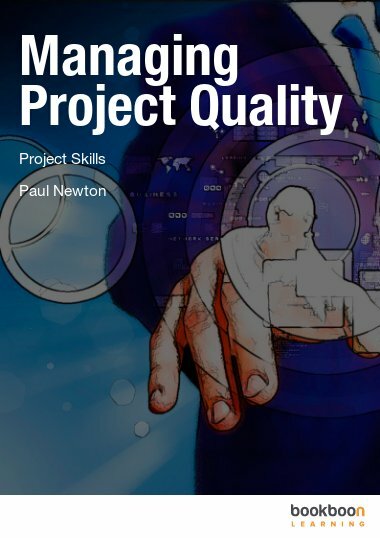 This eBook describes the process of managing the project budget and its associated costs. The first task is to set the budget based on cost estimates and the second is to manage the costs so that they remain within the budget that has been set. 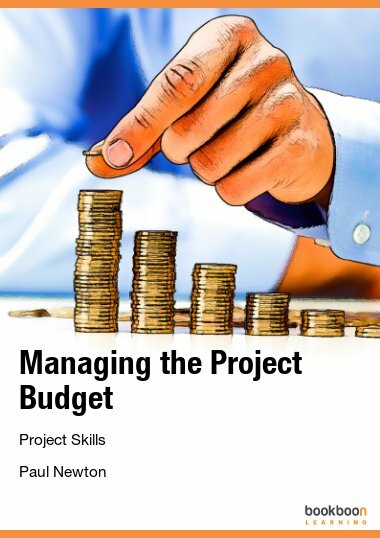 Managing a project budget can be both specialized and complex and the aim of this eBook is to give you a general understanding of what is involved so that you know what should be done, even if you don’t have the skills needed to actually do it. 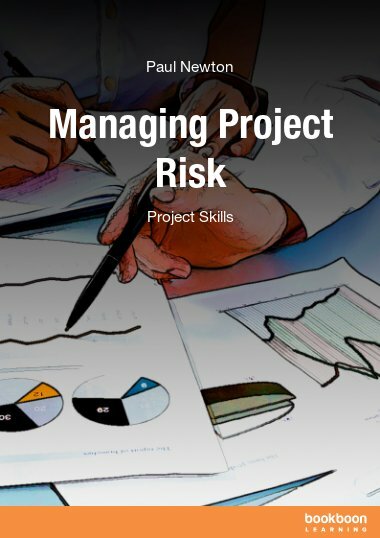 How to approximate the monetary cost of a project. How a project budget is arrived at based on these figures. How the spend is monitored and changes to the cost baseline are managed. 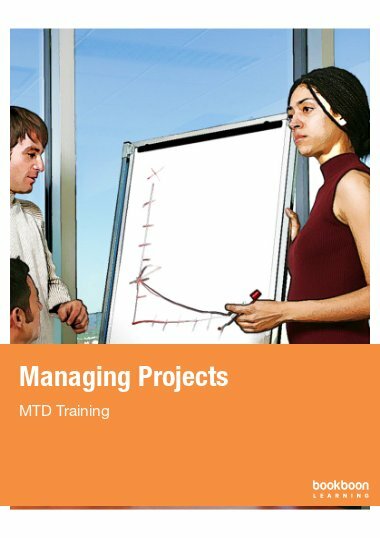 How Earned Value Management (EVM) is used in projects. 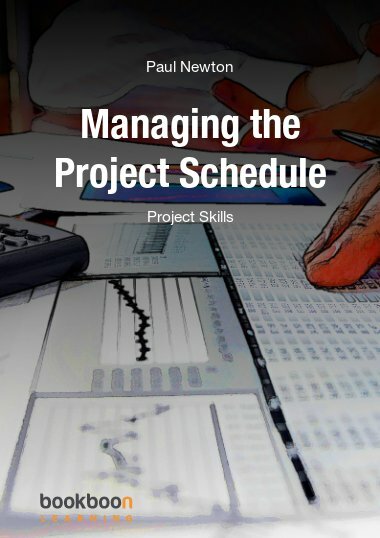 The importance of managing cash flow throughout the project. Why a structured approach to buying in products and services is essential. 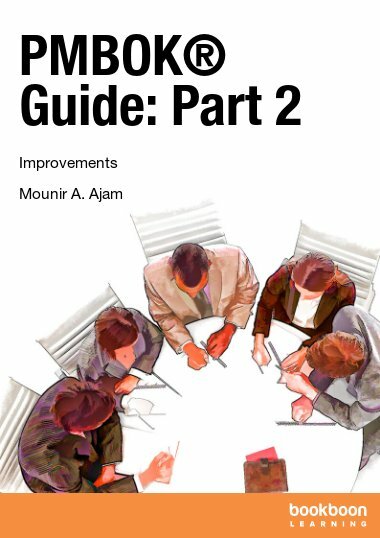 How to apply standards and procedures to improve your effectiveness. The benefit of treating procurement management as a distinct knowledge area. 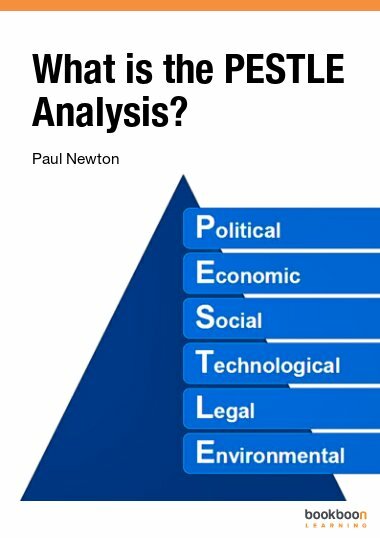 This book looks great because it talks of important issues such as budgeting.